At a luncheon at the Lakefront hotel in Anchorage this April, Petroleum Wives Club president Linnea Ward greeted members from behind a small, cardboard ballot box. The Anchorage Petroleum Wives Club has been around longer than Alaska has been a state. It was founded shortly after the first big oil discovery. Its purpose was to welcome the wives of the oil workers flooding in to the state. But a lot has changed since then, so the Anchorage Petroleum Wives Club decided they needed a change, too. On April 26, the club held a historic vote, and the members decided unanimously to change their name to the Anchorage Petroleum Women’s Association — effective June 1. Club President Linnea Ward said there are several reasons for the re-branding. One is that “Petroleum Wives” might paint a misleading picture in some people’s minds. The Petroleum Wives want the world to know they’re not a group of cocktail-sipping, pearl-wearing socialites — although some do get together for a “ladies night out” now and then. Take Ward, for example: her husband may work for ConocoPhillips, but she’s a Ph.D. This spring, Ward earned her doctorate in public communication and technology. She actually wrote her dissertation about the Petroleum Wives. But mainly, Ward said the group changed its name because the petroleum industry has changed. Ward said she’s one of a growing number of club members who work, too. “We’re not all these super-wealthy [people], just trying to throw money out there, or [people] trying to destroy the Earth one step at a time,” Ward said. 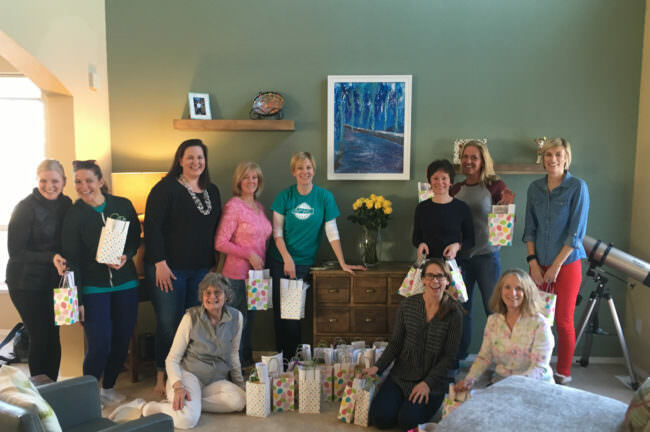 In addition to getting together for activities like hiking, playing cards and making crafts, the Petroleum Wives also spend time volunteering and raising funds for local charities. But increasingly, the meetups have to be scheduled around the 9-to-5 workday. Ward said another reason the club changed its name is to welcome a new kind of member — members like Anna Belanger, a petroleum geologist for Glacier Oil & Gas. There are lots more women working in Alaska’s oil industry than when the club started in the 1950s. The Petroleum Wives recently changed its rules to allow oil industry workers to become president or vice president of the club. Belanger said replacing ‘wives’ with ‘women’ in the name means a lot to her. Belanger works for a small company. She said the group connects her with people across the oil industry. Belanger said she also appreciates meeting other women who understand the industry’s ups and downs. 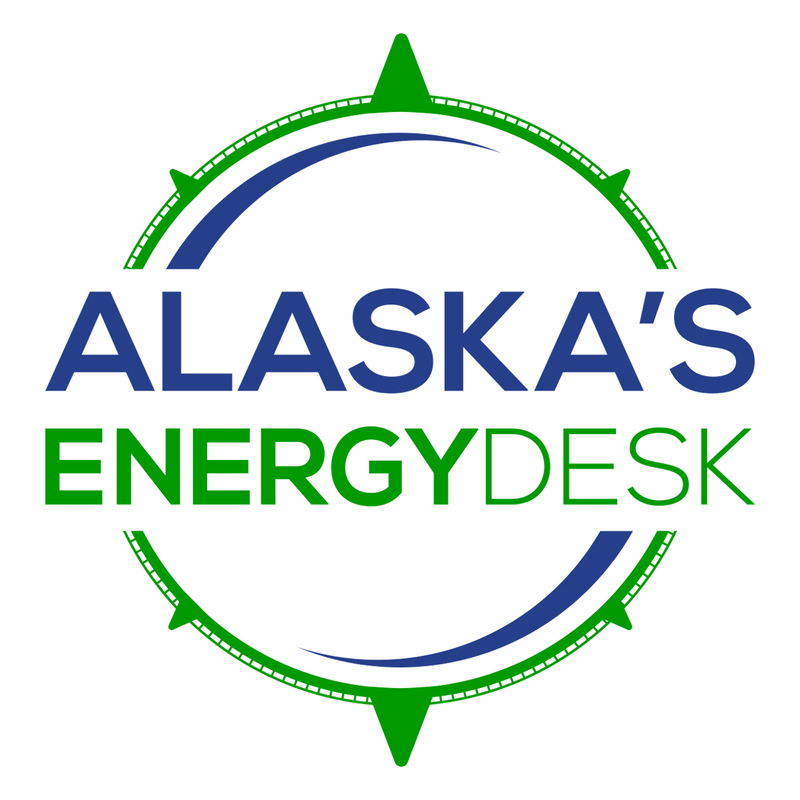 After oil prices crashed in 2015, many companies in Alaska announced mass layoffs. Member Zoe Smith’s husband was retired from BP by then, but she said during the downturn, the Petroleum Wives came together to help each other cope. The Petroleum Wives kept meeting throughout the tough times — even after losing about 80 members, close to third of its membership. Today, they’re still going strong. In early April, about a dozen members got together to make Easter goodie bags for Covenant House, a homeless youth shelter in Anchorage. Holly Lee organized the get-together. Lee’s husband, an oil industry engineer, was transferred from Canada to Alaska in 2012. It’s pretty common for oil companies to move employees around the country –and even the world — every few years. Lee said finding friends in Anchorage wasn’t easy at first. But then she joined the Petroleum Wives Club. Lee said some might argue the Petroleum Wives should have changed their name years ago. But she explained that for some members, the name represented a long tradition of women forging close friendships over shared connections to the oil industry. And in that way, the Anchorage Petroleum Women’s Association hasn’t forgotten its roots.